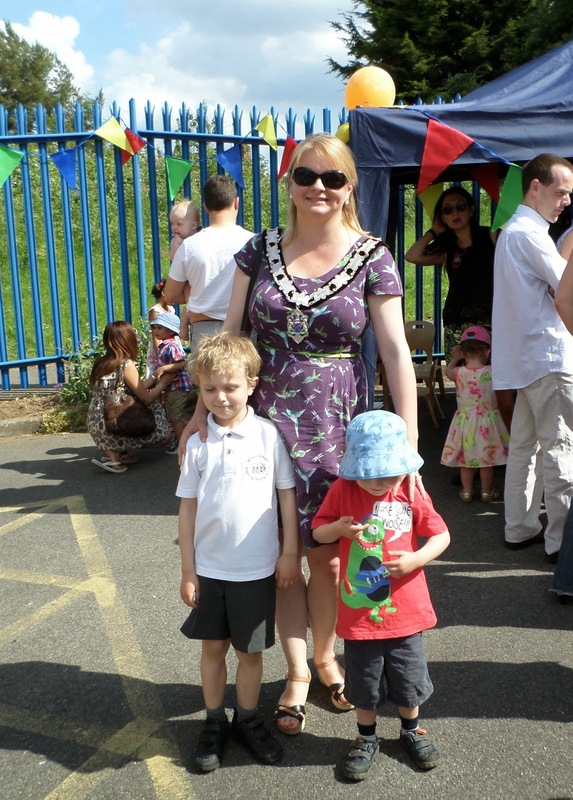 Cllr Sarah Hacker: Deputy Mayor Diaries: Norcot Early Years Centre 10th Birthday! 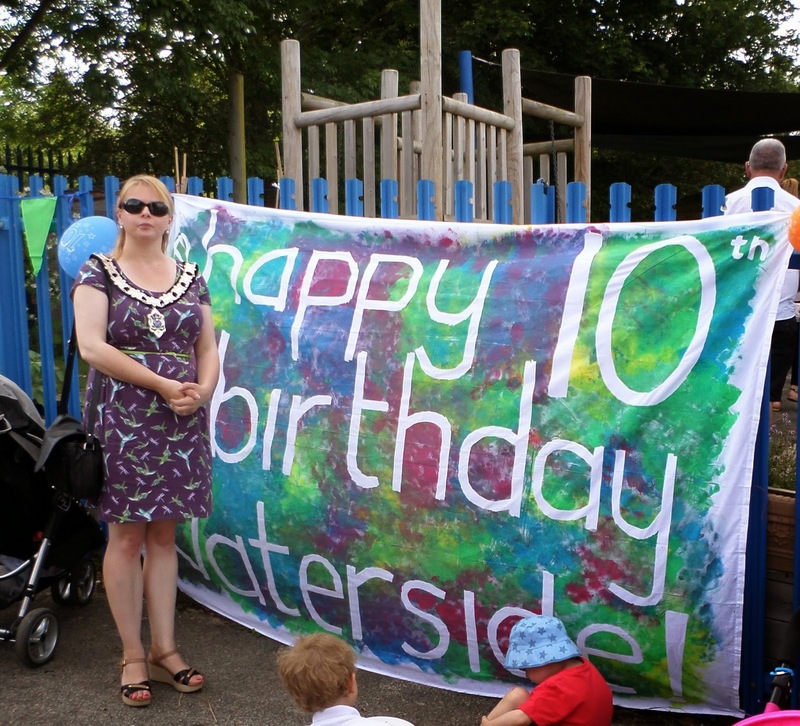 Deputy Mayor Diaries: Norcot Early Years Centre 10th Birthday! Today was my first ever engagement as Deputy Mayor. I was delighted to be invited to Norcot Early Years Centre to help celebrate their 10th birthday. This was all the more special as my mother was intrumental in setting the centre up! The boys, henceforth know as the Deputy Mayorettes, and I received a warm welcome. I had a good look round the centre, chatted with staff and parents, cut the cake and ended my visit with a little boogie. 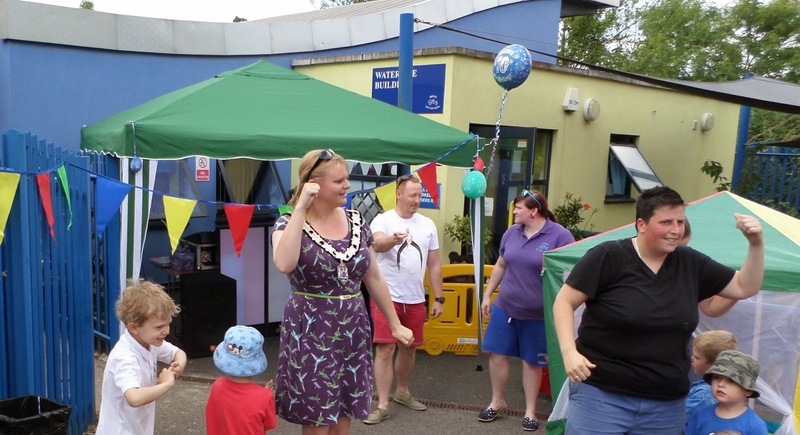 Deputy Mayor Diaries: Age UK Zumba Party!